So with a team of collaborators, Currie set out to test that idea, thousands of times over. 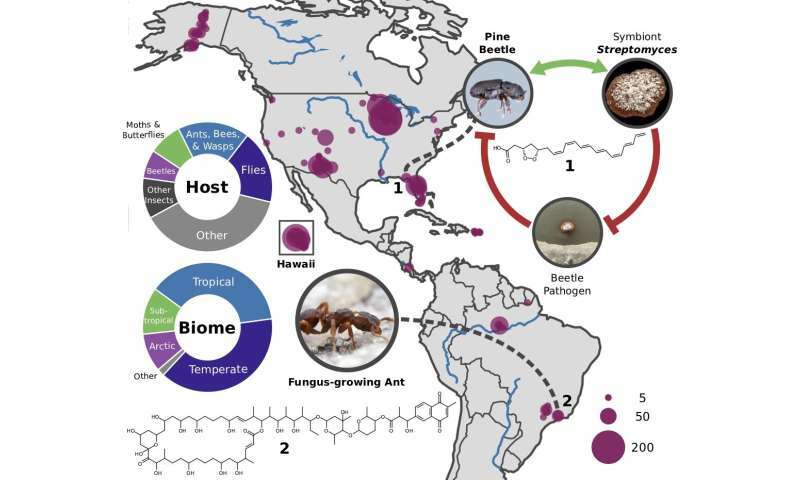 In an exhaustive search of microbes from more than 1,400 insects collected from diverse environments across North and South America, Currie's team found that insect-borne microbes often outperformed soil bacteria in stopping some of the most common and dangerous antibiotic-resistant pathogens. "It follows that if you look in a different evolutionary context, you find new chemistry," says Chevrette. 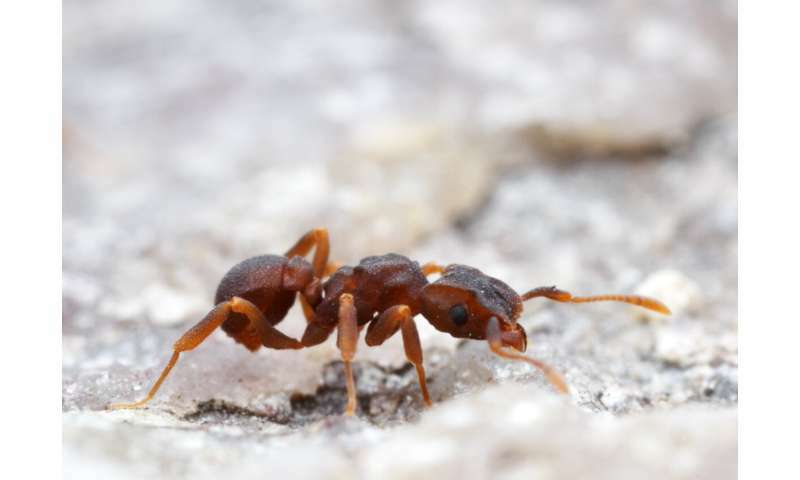 "We could collect 400 insects in a few days," says Currie, whose own collecting assignment took him to Hawaii in winter. More than half of those insects harbored the right kinds of bacteria. In all, the insects provided more than 10,000 microbes to test. The team isolated another 7,000 strains from soil or plant sources. Then came the experiments—a lot of them. "The real power in our study is that we did it 50,000 times," says Chevrette. Those 50,000 trials tested each microbe's ability to inhibit the growth of 24 different bacteria and fungi, many of which, like methicillin-resistant Staphylococcus aureus, better known as MRSA, pose serious threats to human health. Currie's team isn't surprised that insect-associated microbes are a promising source of novel antibiotics. For one, they say, insects may help select for antibiotics that are not toxic to animals. 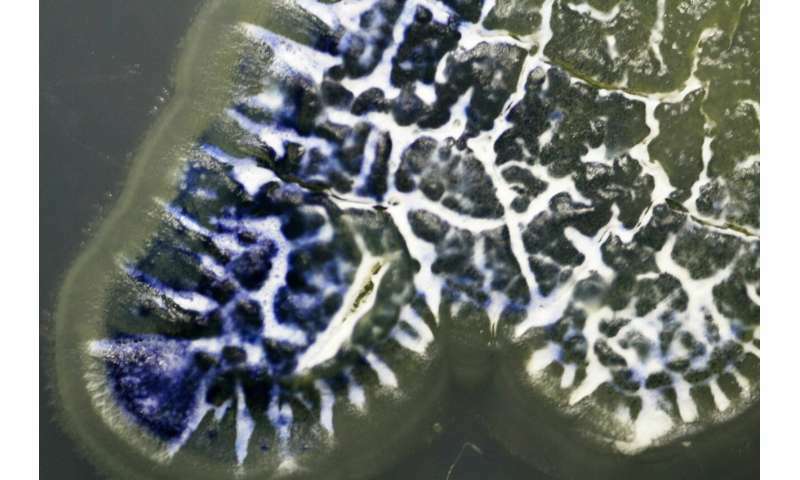 And because many insects rely on microbial antibiotics to combat ever-evolving pathogens in their own environment, they have likely selected for antibiotics that can overcome common resistance mechanisms. "The insects are doing the prospecting for us," says Currie.